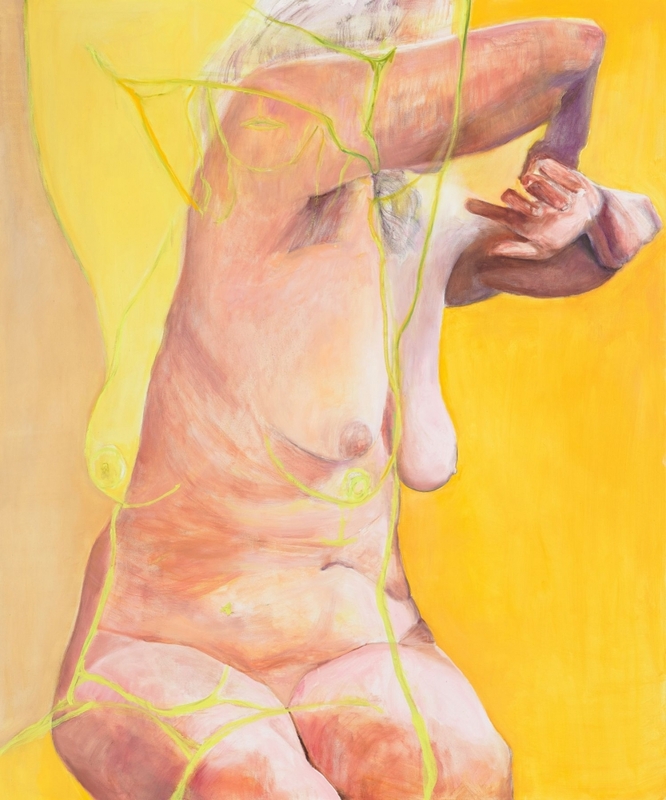 Joan Semmel is included in the group exhibition Aging Pride at Galerie Belvedere, Vienna. Anti-aging is heard more often in our society than the wisdom of age, it would seem. Bowing to the cult of youth, images of age are often dictated by the cosmetics industry. Countering this are the many historical and contemporary works by artists pursuing a completely different idea of age. For the first time, these are being showcased in a comprehensive exhibition at the Belvedere.